1. Rev'd William BADNALL MA (also known as William BADNALL the Rev. 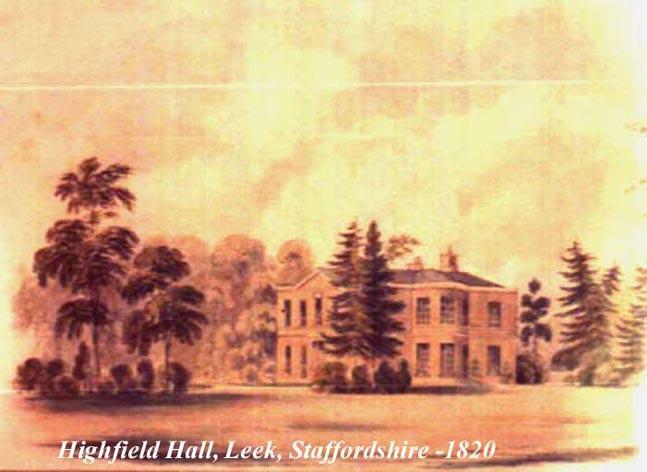 ), son of Richard Snr BADNALL (1770-1838) and Harriet HOPKINS (1773-1820), was born on 13 October 1803 in Leek, Staffs. He was baptised on 27 April 1804. 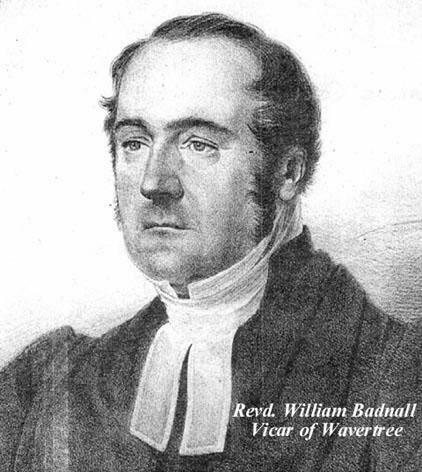 He was Vicar of Wavertree and Chaplain to the Duke of Cambridge, Queen's. He was educated at Kings School, Macclesfield and Brasenose College, Oxford. He married Elizabeth Rose PARR on 16 July 1833 in Childwall, Lancashire. 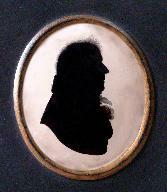 He died on 28 July 1859 in Wavertree, near Liverpool. 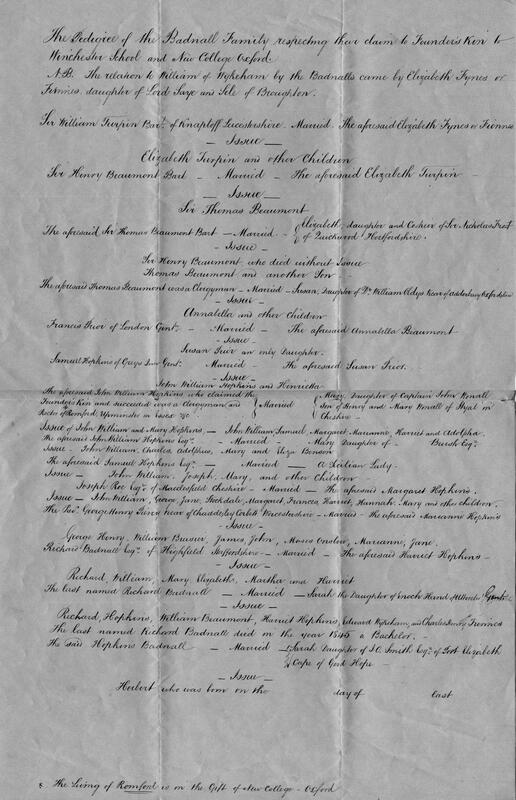 He was buried in July 1859 in Wavertree nr. Liverpool. and 1st Vicar of Wavertree, Lancashire.